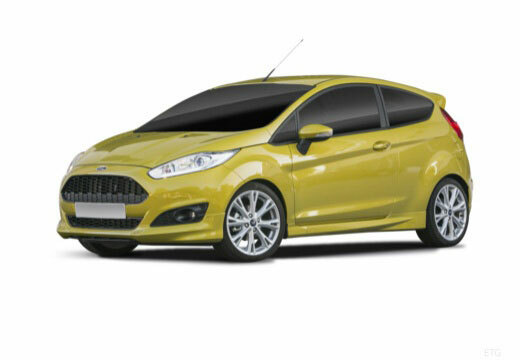 Ford Fiesta is a subcompact car manufactured by the Ford Motor Company in 1976. The Ford Fiesta has been sold over 16 million times since 1976, which has made it one of the most successful Ford models. It has also been Won many awards including the WhatCar? Car of the year twice and AutoExpress Car of the Year in 2009. I could notice the change in grip, although the old tyres were worn. Noise is a little quieter.